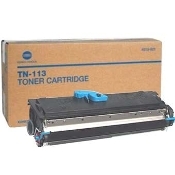 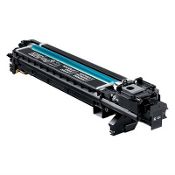 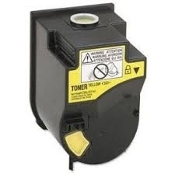 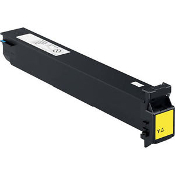 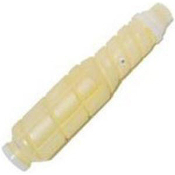 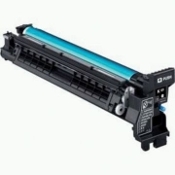 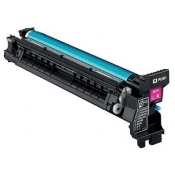 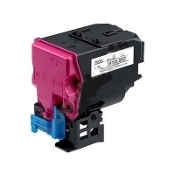 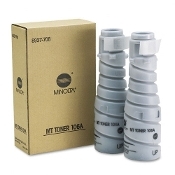 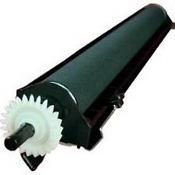 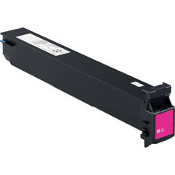 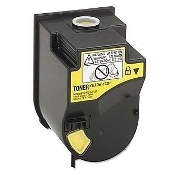 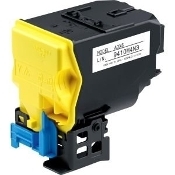 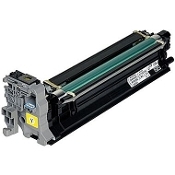 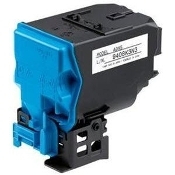 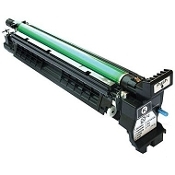 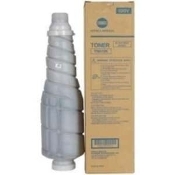 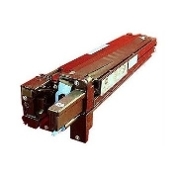 Choose Konica Minolta ink and toner supplies and ensure top quality and superior reliability, as well as complete compatibility with Konica Minolta Bizhub devices, Konica Bizhub Ink and Toner cartridges, Konica Bizhub Printer ink cartridges. 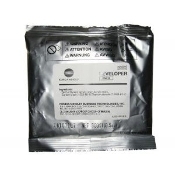 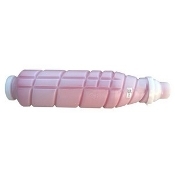 All of the supplies listed here are guaranteed to work perfectly and deliver outstanding results. 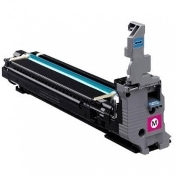 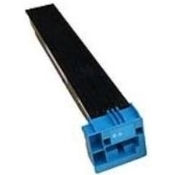 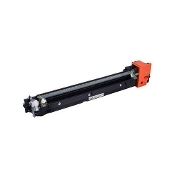 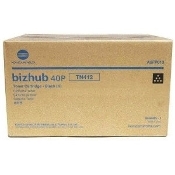 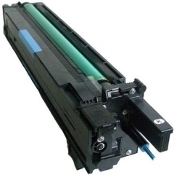 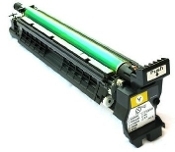 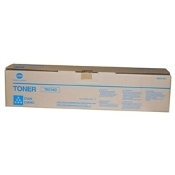 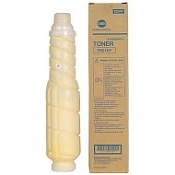 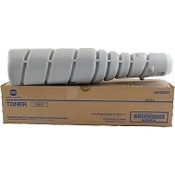 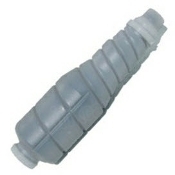 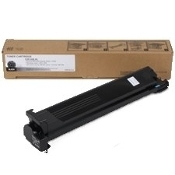 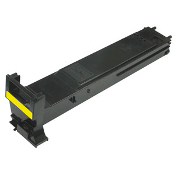 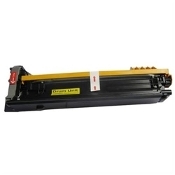 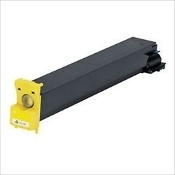 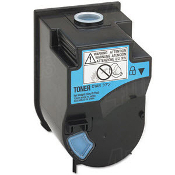 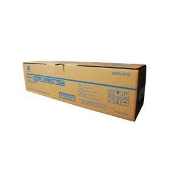 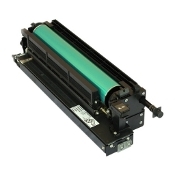 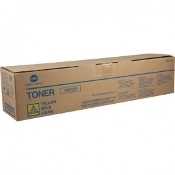 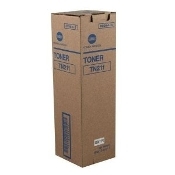 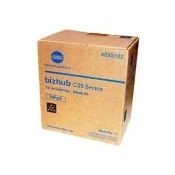 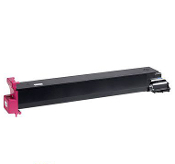 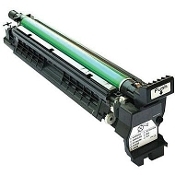 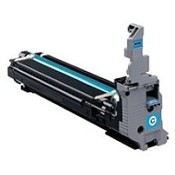 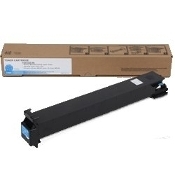 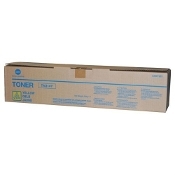 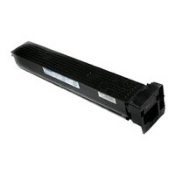 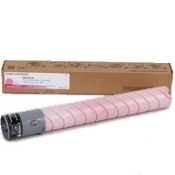 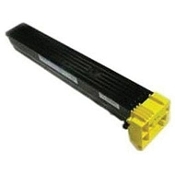 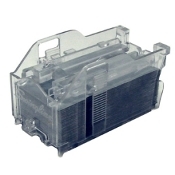 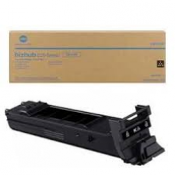 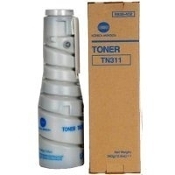 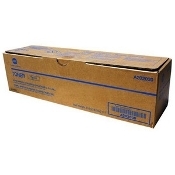 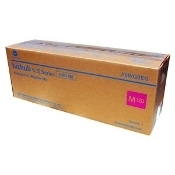 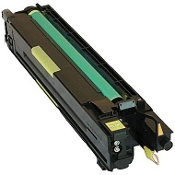 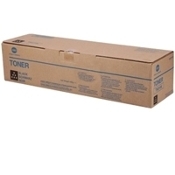 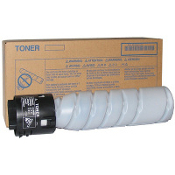 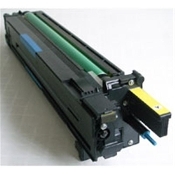 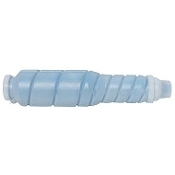 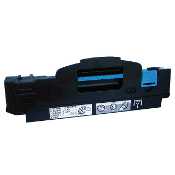 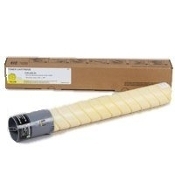 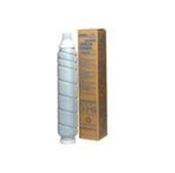 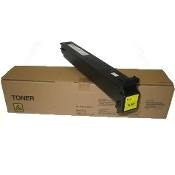 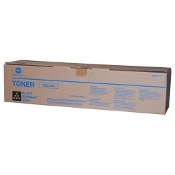 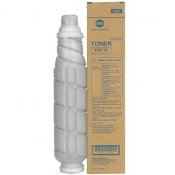 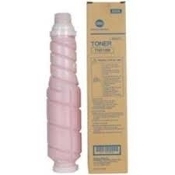 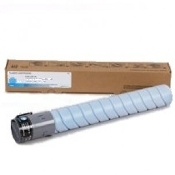 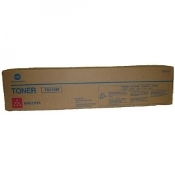 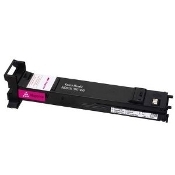 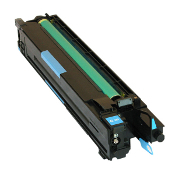 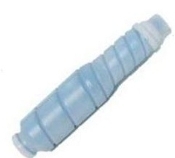 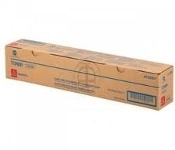 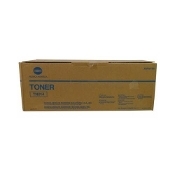 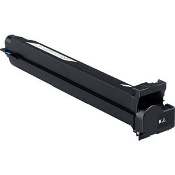 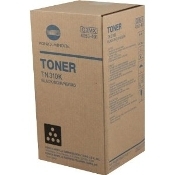 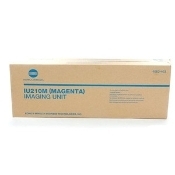 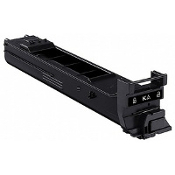 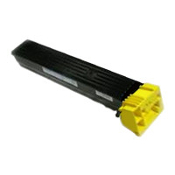 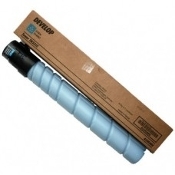 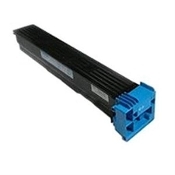 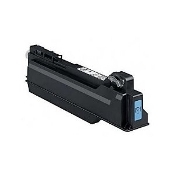 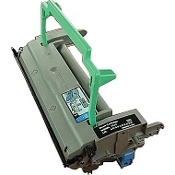 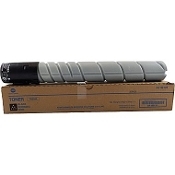 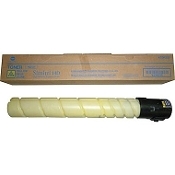 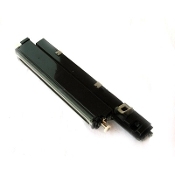 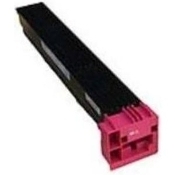 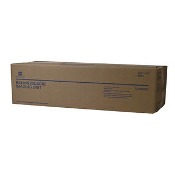 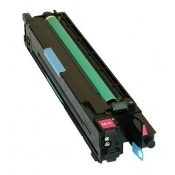 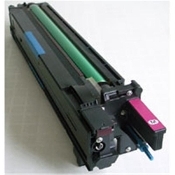 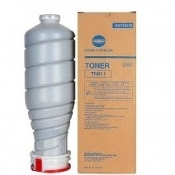 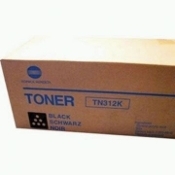 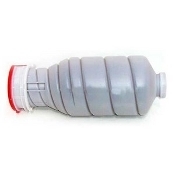 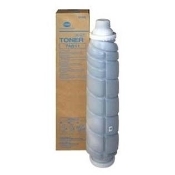 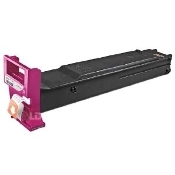 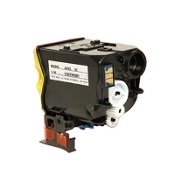 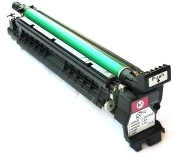 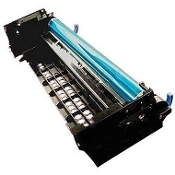 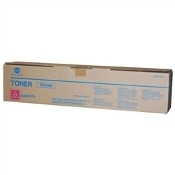 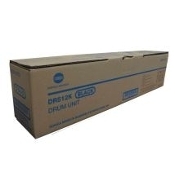 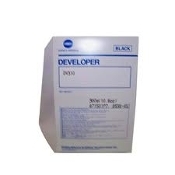 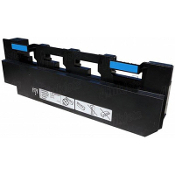 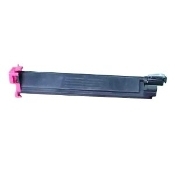 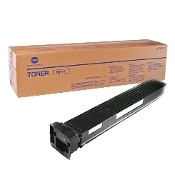 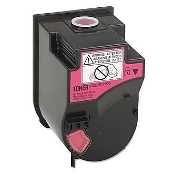 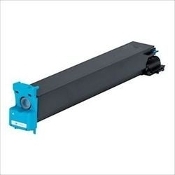 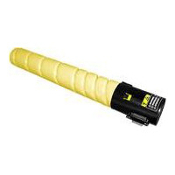 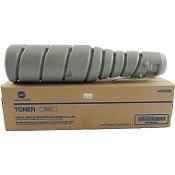 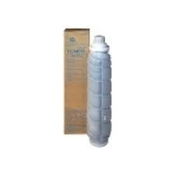 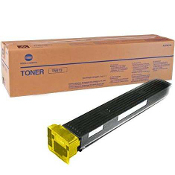 We offer a full assortment of Konica Minolta Bizhub Toner, Konica Bizhub Imaging Units, Konica Minolta Bizhub Supplies.